Press Release (ePRNews.com) - Brea, CA - Nov 16, 2017 - Lendistry recently appeared on two SBA year-to-date performance rankings in Southern California since closing their first SBA loans in August. After receiving SBA Community Advantage approval in May, the Brea based lender has funded several businesses throughout California earning the 12th spot on the Orange County/Inland Empire ranking list of the top 53 SBA lenders. Lendistry hopes to reach the top of the rankings in both the Los Angeles and Orange County-Inland Empire SBA districts next year. Under the Community Advantage program, small business owners receive loans up to $250,000 with terms up to 10 years. SBA products afford lenders security with a federal guarantee on a portion of the loan, while borrowers benefit from lower rates and longer terms. The SBA program allows lenders like Lendistry to qualify more small businesses for funding, particularly businesses owned by minorities, women, and veterans. The Community Advantage program was created to assist small businesses in underserved communities that might not qualify for traditional loan products often due to collateral shortfalls. Lendistry’s designation as a Certified Development Financial Institution, a program run by The Department of Treasury, is one of the lender requirements for the SBA’s Community Advantage program. 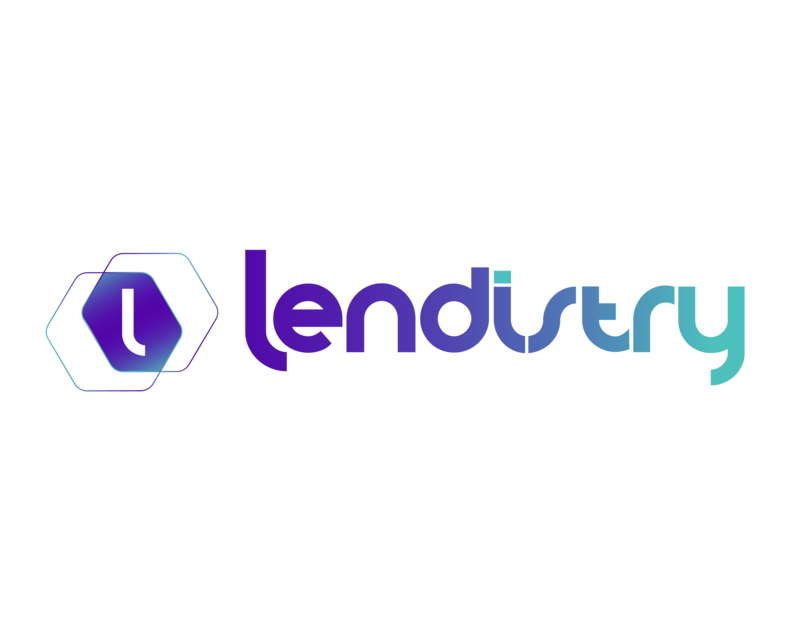 Lendistry is unique in not only their designation as both a CDFI and a provider of the Community Advantage loans, but also in their online platform, which enables them to reach business owners throughout the state of California. “Lendistry has the perfect formula of progressive community banking and forward-thinking technology,” Ms. Perez said. To learn more about Lendistry’s SBA Community Advantage program and other available loan products, please visit Lendistry.com.